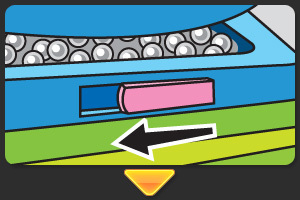 Once the balls have entered the winnings box, sliding the lever at the bottom of the box will allow those balls to be counted. 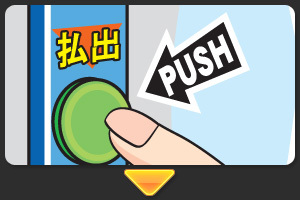 Press the payout (haraidashi) button located on the left side of the machine. 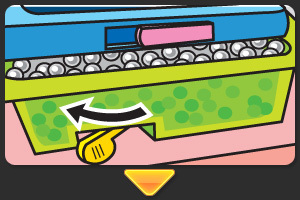 Doing so will cause Pachinko balls to exit from the nozzle within the machine. 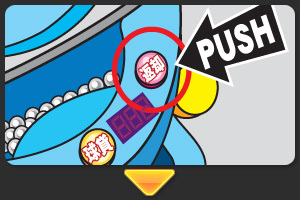 Should you have winnings from landing a jackpot (ōatari) or any leftover balls, press the card return (henkyaku) button on the machine. 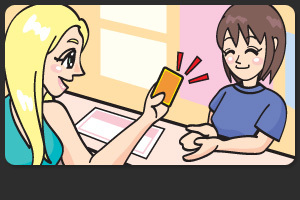 This will cause the IC card or IC coin that you used in play to eject. 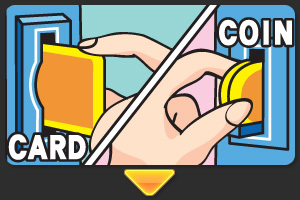 This card or coin may be used for play at a different machine. 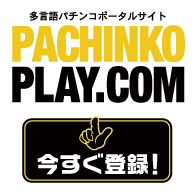 The IC card or IC coin that you retrieved from the Pachinko machine can be exchanged for prizes at the exchange counter located within the hall. It is advisable to exchange your card or coin for prizes prior to exiting the premises, as they are only valid for that day.